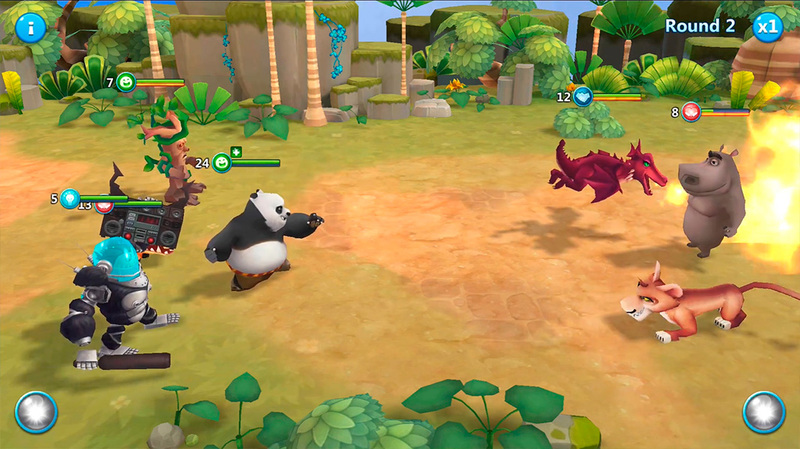 Shrek, Po, Hiccup, Eep, and many more are all together in DreamWorks Universe of Legends, an Android RPG with all your favorite movie characters. 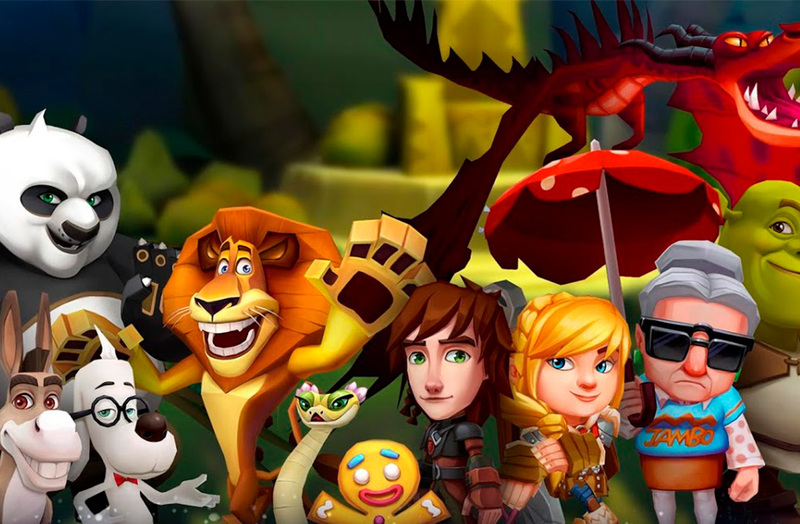 Almost two years ago, we talked about the arrival of a new game that used the typical base management formula with touches of RPG: DreamWorks Universe of Legends stood out back in the day for offering a cast of characters taken from animated movies from the DreamWorks Factory. Not every game can flex this sort of muscle. But to this day, the game still hasn’t been released officially and nowadays, it’s a lot different from how it was back when we first saw it. We’re not going to repeat all the impressions we got from the game back in the day — that’s what our original post is for. 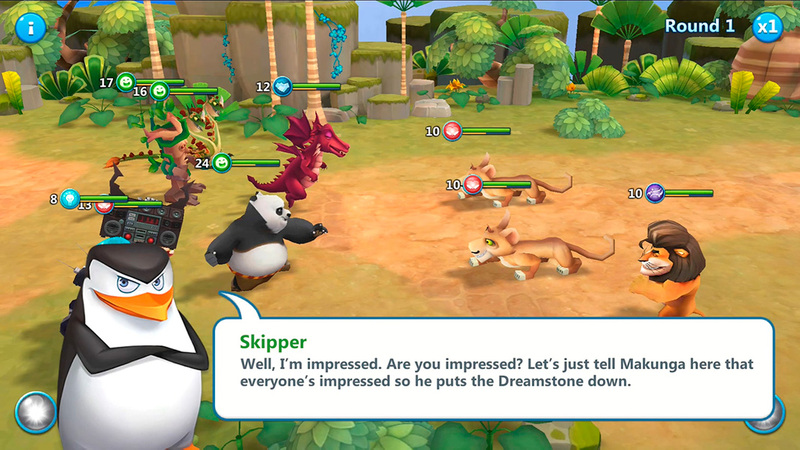 But we will sum it up by saying the DreamWorks Universe of Legends from 2017 had players improve the village by constructing buildings and the combat system was in real time. We also mentioned that one of its most interesting features is that you could move your characters around the setting to defeat the different enemies you came across. Things have changed a lot in this new version of the game. Goodbye to the village where we had to construct buildings. Goodbye to the real-time combats. 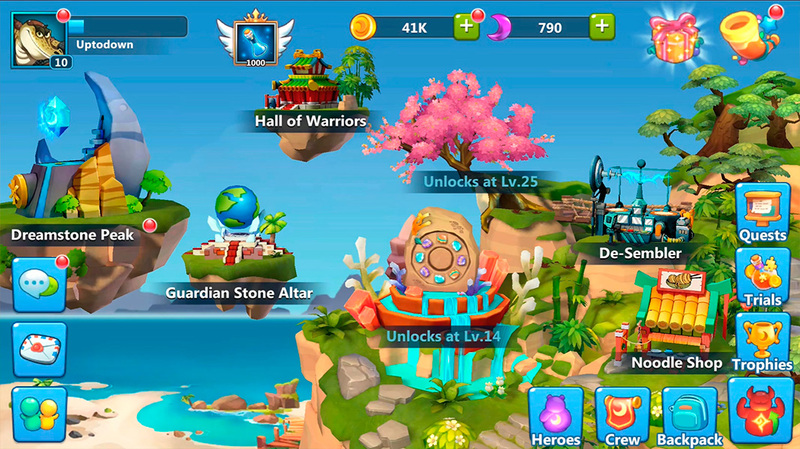 The title has been simplified in every aspect to offer us an experience that’s more similar to other current games: automatic turn-based combats and a base that functions as a HUB between rounds where the buildings are unlocked as you level up your character. Yawn. Basically, the experience has become much more generic. That said, anyone who loves collecting characters through the gacha system will be happy with these new changes. One thing goes without saying, though; the title still has colorful and charming graphics. Its cast of characters is enormous and you’ll discover more and more as you battle in the different universes of each DreamWorks movie. A game like DreamWorks Universe of Legends is still interesting thanks to the power of its multiple cinematographic franchises. But it seems as if it’s lost some of its budget since we first saw it back in 2017. They’ve definitely simplified the formula to make it more attractive for all audiences and this is something that we can’t criticize. What’s for sure is that the game has changed a lot. It’s up to the public to decide if they liked the old style or the new one we’re seeing in 2019. We’re going to keep an eye on this one to see whether or not it goes back to to its original gameplay before its future official release.